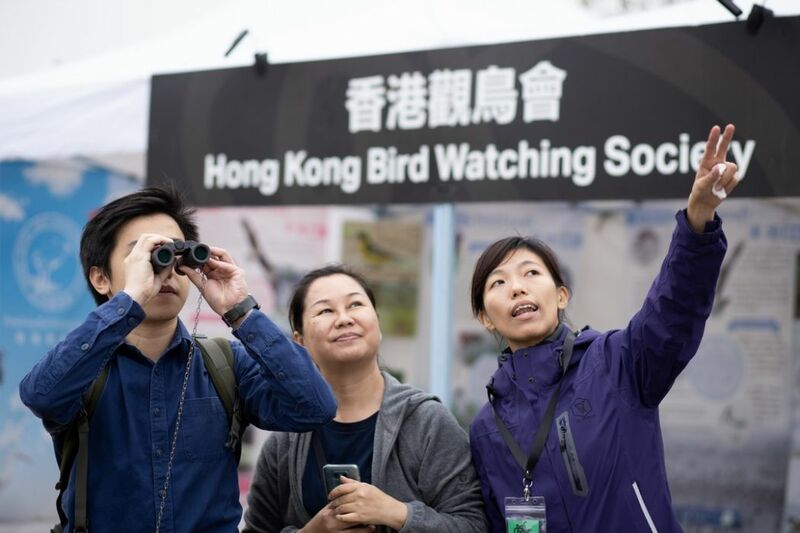 [Sponsored] West Kowloon Cultural District‘s regular arts event – Freespace Happening – presents workshops from the Hong Kong Bird Watching Society on some of the best birding techniques and hotspots in the city. Come on down to West Kowloon Art Park this Sunday to find out more. If you look up at the sky in Hong Kong, you may spot a few friendly faces – a Eurasian tree sparrow, a bulbul, or a starling. 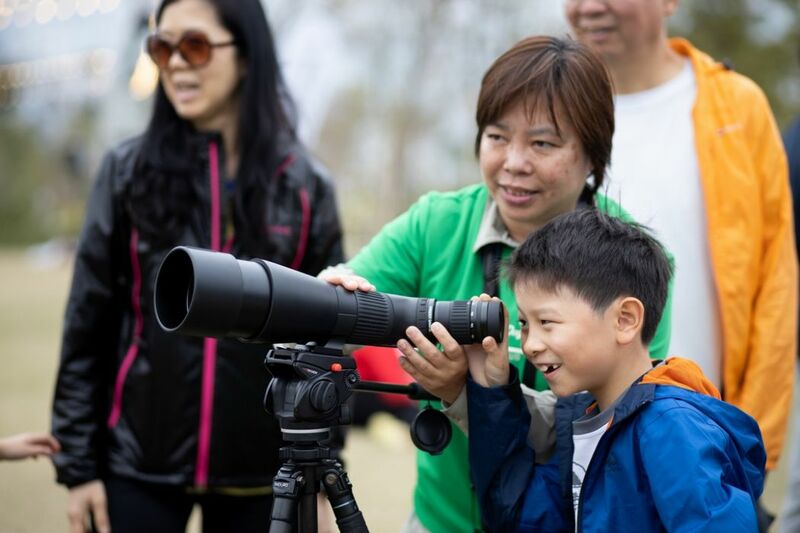 Get to know the birds of the city at the Hong Kong Bird Watching Society’s bilingual workshops on local endangered species. For beginners, the society is set to give a rundown on how to use binoculars for birdwatching at their workshop, followed by an introductory talk on the city’s local species and top birding locations. 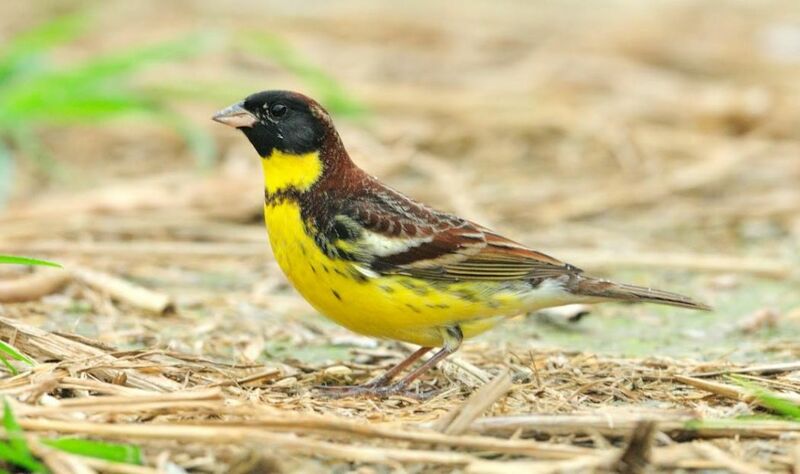 Outside of Freespace Happening, the society delivers education activities and undergoes conservation management schemes with fishermen and farmers in biodiverse areas in Hong Kong, such as Long Valley – a flourishing wetland home to the critically endangered yellow-breasted bunting, a petite bird subject to heavy illegal hunting for food in mainland China. 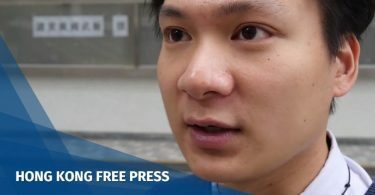 Suen, who studied environmental science at university, also said that due to various human activities, such as urban development, the habitats of birds in Hong Kong have been decreasing. This makes birds’ life more difficult in finding for food and resting place. The society hopes the activity will encourage the public not only take an interest in bird conservation, but to go outside and enjoy their natural surroundings. “Some experienced people can even use sound to identify birds who are flying from far away!” she added. The birdwatching sessions at Freespace Happening are suitable for people of all ages so bring your children along for a perfect family day out. 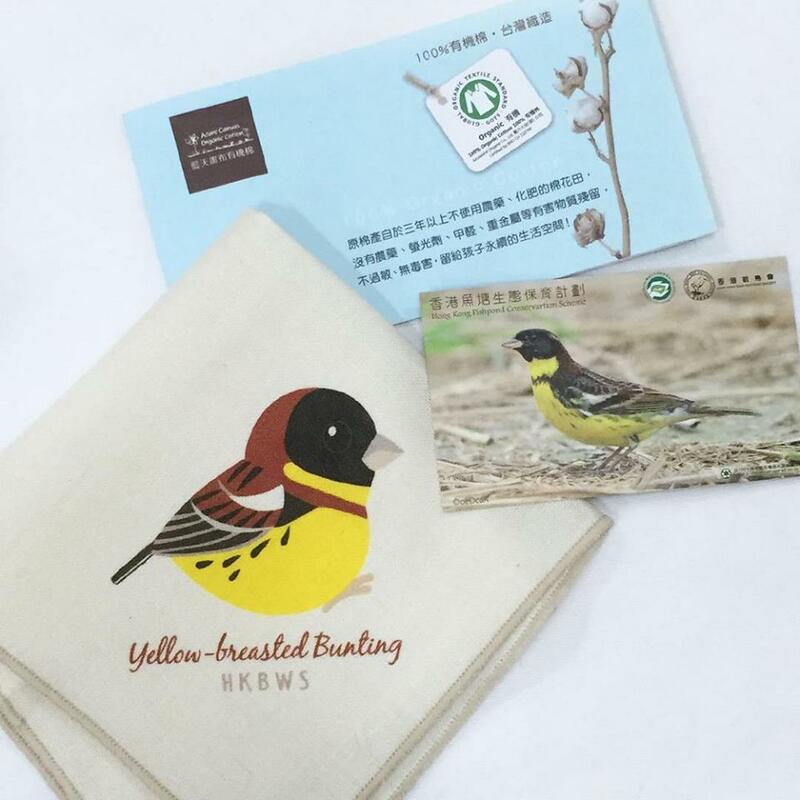 And don’t forget, visitors can walk away from the society’s booth with a selection of bird-related souvenirs such as stickers, clothes, postcards and books. Photo: Hong Kong Bird Watching Society 香港觀鳥會 / Facebook. 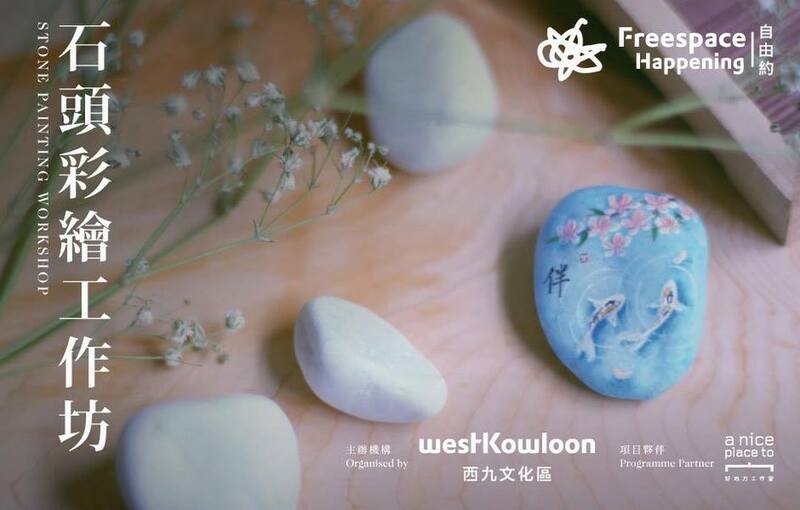 Other fun activities include a “Personality Reading” from The House of Hong Kong Literature; settle down with a borrowed book or two at the Reading on the Grass, or take a peek at the Literature Gachapon’s capsule vending machine, which dishes out poetry-inspired charms. Why not start the Year of the Pig with a creative workshop on Stone Painting and Valentine Bouquet Binding from “a nice place to,” who is also set to host its regular handicraft market. As usual, Freespace Happening presents live performances from a variety of local musical talent. This month’s line-up features math rock experimental quartet GDJYB 雞蛋蒸肉餅; traditional instrumental group The Gong Strikes One; electronic duo Yeung Tung & Marstn bringing oozy melodic beats; rock tunes from Milkmouth and Chonotenki; contemporary composer Joyce Tang and her dreamy band fusing together modern and traditional soundscapes from Shaowan village on Lantau; an interactive solar-powered DJ booth from Solar Sound System, and DJ sets from local radio station and streaming platform Fauve Radio. 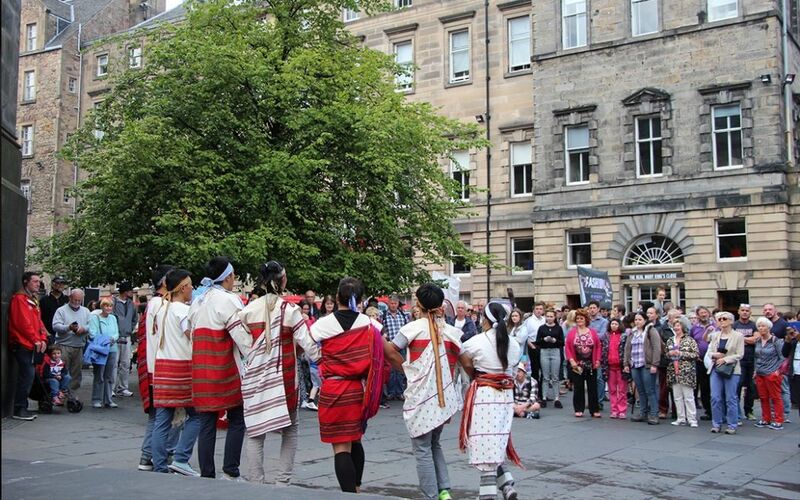 Get your body moving with workshops and contemporary performances inspired by indigenous Taiwanese dance and music from WE Dance, founded by Truku artist Watan Tusi, in collaboration with TAI Body Theatre. Photo: TAI Body Theatre . 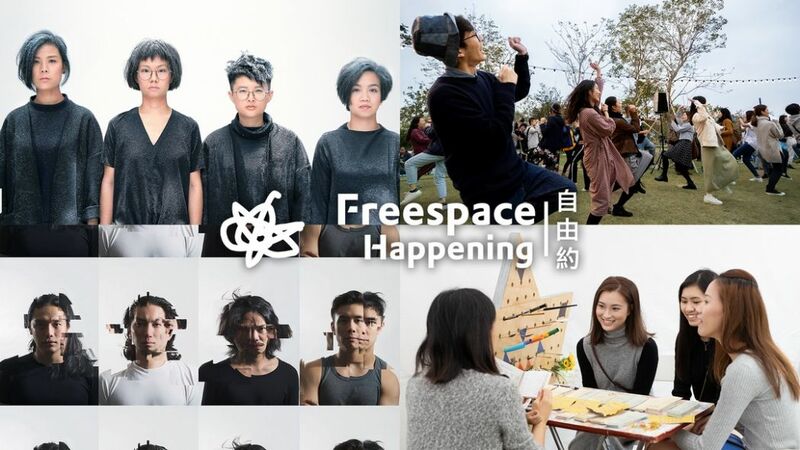 Freespace Happening is a regular arts event that has brought over 170,000 visitors to West Kowloon from August 2015 to March 2018. Make sure to download the Freespace Happening app which includes programme schedules and an interactive map so you don’t miss out! Venue: West Kowloon Art Park, Tsim Sha Tsui. Entry: Free (registration applicable to certain workshops). Visit Freespace Happening’s website or Hong Kong Bird Watching Society’s Facebook page for more information.